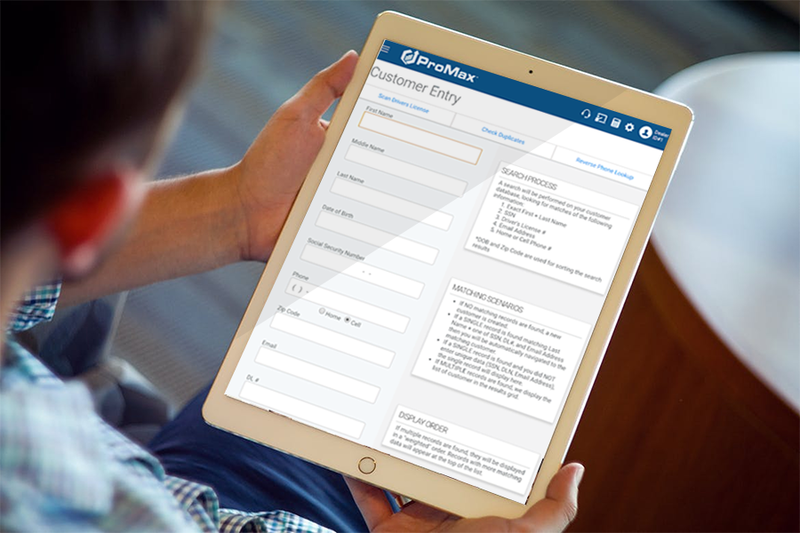 Use ProMax from your smartphone or tablet with the ProMax App! 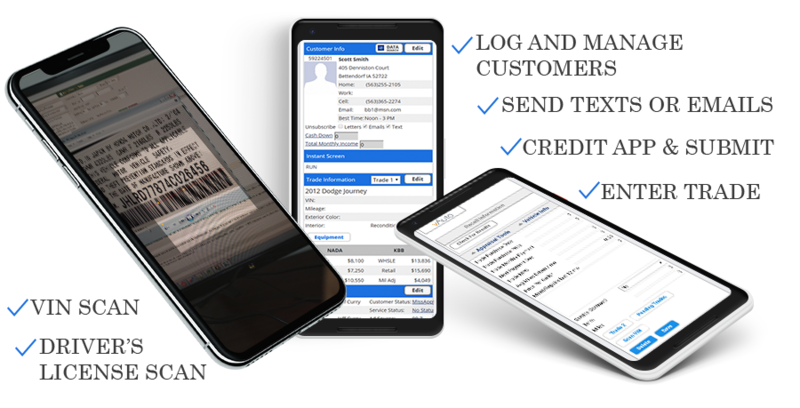 On the lot and need to check in on your Workplan and send some emails and texts? Want to log an up anywhere on or off the lot by scanning a Driver’s License? Need to respond to a lead and schedule a Monday appointment when you’re at the park on Sunday? The ProMax App has got you covered! 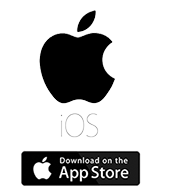 The ProMax App is available as a native app in the App Store and Google Play Store, and also as a Mobile site in any web browser. 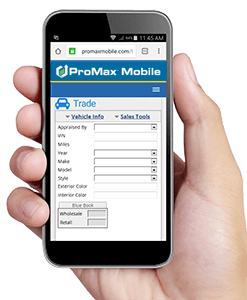 The ProMax App can be used on any supported smartphone or tablet, and the Mobile site supports all web browsers. All of your ProMax configurations and settings are fully supported in the App, so there is no additional setup required. If a salesperson can’t access a feature in ProMax, they can’t access it on the App or in ProMax Mobile. The ProMax App is built to be small and fast yet secure, so you can access live data in ProMax from any location.